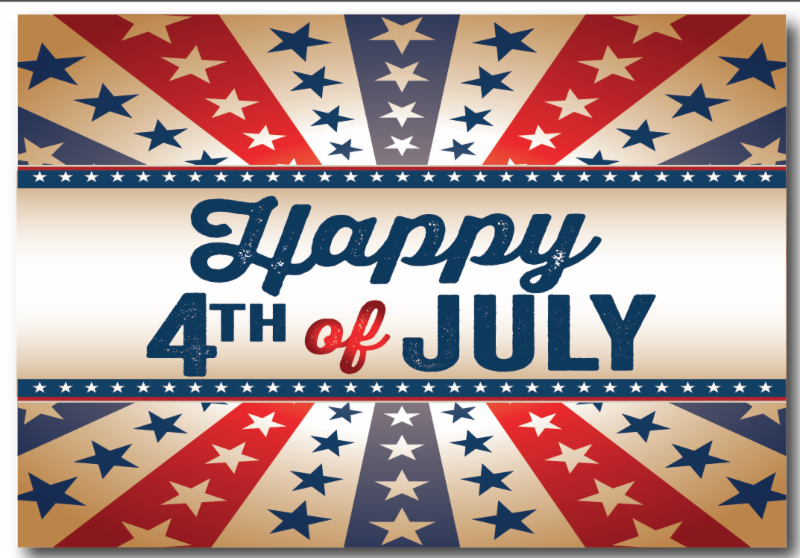 LOA offices will be closed on Monday, July 3rd and Tuesday, July 4th in honor of Independence Day. We wish your family a happy celebration! Please check on your elderly neighbors. The Local Office on Aging will hold a Public Hearing for its Area Plan for Aging Services on Wednesday, July 19 at 10 a.m. in the Community Room at Calvary Baptist Church, 608 Campbell Ave., SW, Roanoke. The LOA will present its budget for the upcoming fiscal year as well as discuss any planned changes to its programs. There are no significant changes to the plan from last year. 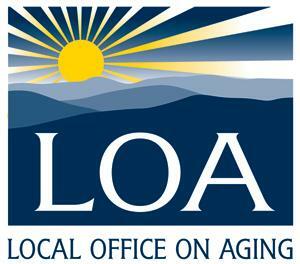 The LOA provides services to seniors 60 and older in the Fifth Planning District of Virginia. The Area Plan encompasses LOA’s arsenal of services such as Meals on Wheels, transportation, care coordination, insurance counseling, care transitions, chronic disease self-management, homemaker and personal care. This is free and open to the public. Public input is encouraged and will be considered. The LOA Board of Directors and Advisory Council will meet following the conclusion of the public hearing. 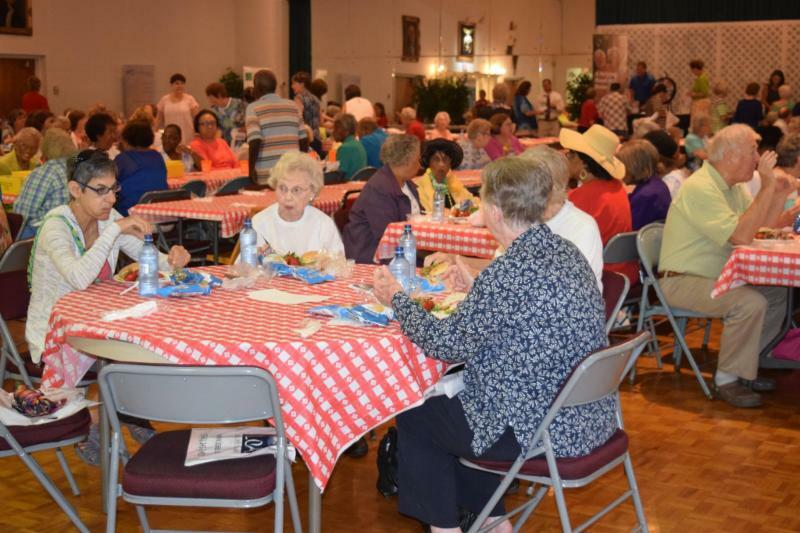 We were blessed to have another record breaking crowd for our Let's Do Lunch fundraiser for Meals on Wheels and Nutrition Programs in June. Over 3,100 tickets were sold which is an increase over last year by 400 tickets. 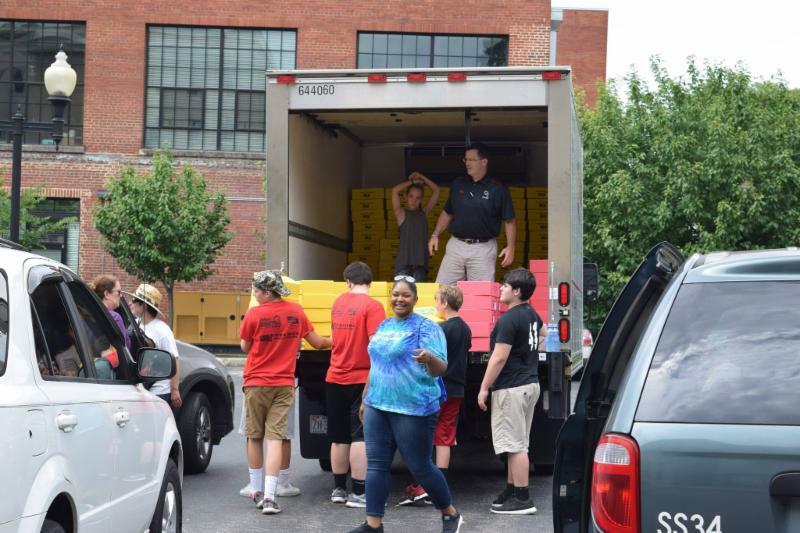 Final numbers are not yet in on all the totals but we are expecting the fundraiser to be another smashing success! Thanks to all those who supported us. Stay tuned to Facebook and our website where we will post the winners of our Meals on Wheels Raffle! Featuring the play Tangles and a workshop with Legacy Navigator. TANGLES, an innovative musical play formed through the collaboration of health professionals and theater artists, tells the story of a family over the course of one pivotal night with a family member experiencing cognitive impairment. This entertaining theater production explores aging, family, and the challenges faced by both patients and healthcare professionals. Based on medical research, patient narratives and the experience of healthcare professionals, the production is a unique and rich opportunity for health professionals, families, caregivers, and community members to identify the challenges associated with caring for families and their loved ones in context of the healthcare system. Performance is followed by an interactive dialogue. This performance is partially funded by a grant from the Virginia Commission for the Arts and National Endowment for the Arts. LEGACY NAVIGATOR is an estate clean out and settlement firm that helps clients after the death of a family member or loved one. 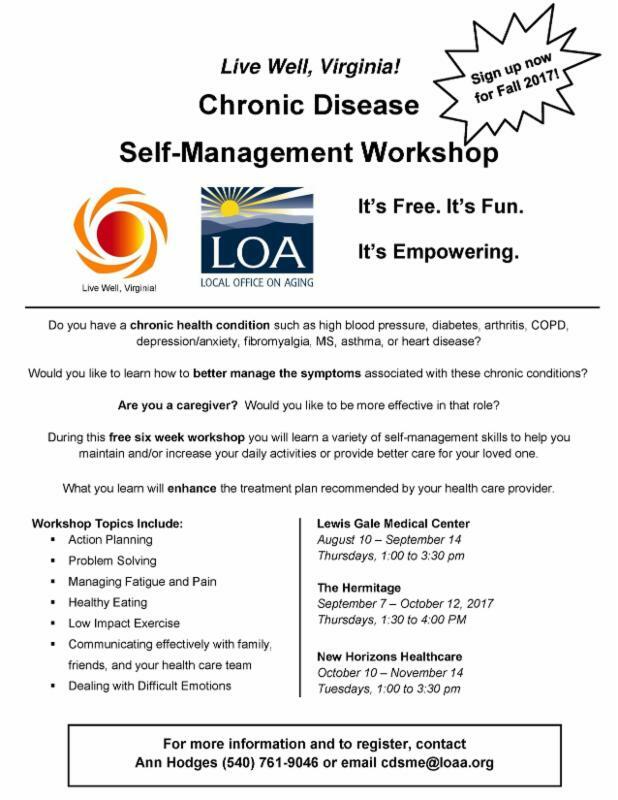 The goal is to reduce stress and anxiety, and free up the emotional capacity families need to cope with life’s challenges. From grief coaching to house sales to asset liquidation, Legacy Navigator helps preserve the value of a family’s legacy. Legacy Navigator is based in Richmond, Virginia, and services clients nationwide. Co-founder, Matt Paxton, is famous for his appearances on the A&E show "Hoarders."